The grounds at Higg's Café. Fast food and packed lunches. Located conveniently near Sandy Point Marina. 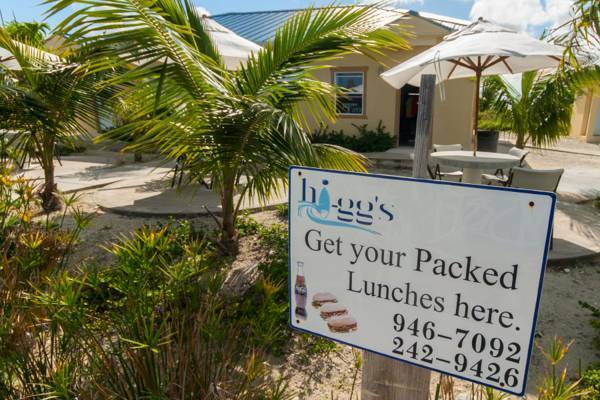 Higg's Cafe offers outdoor seating and dining at Sandy Point Marina.